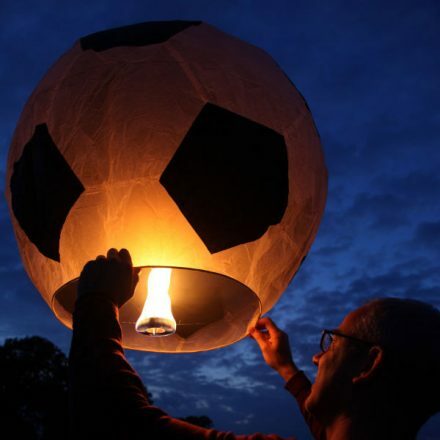 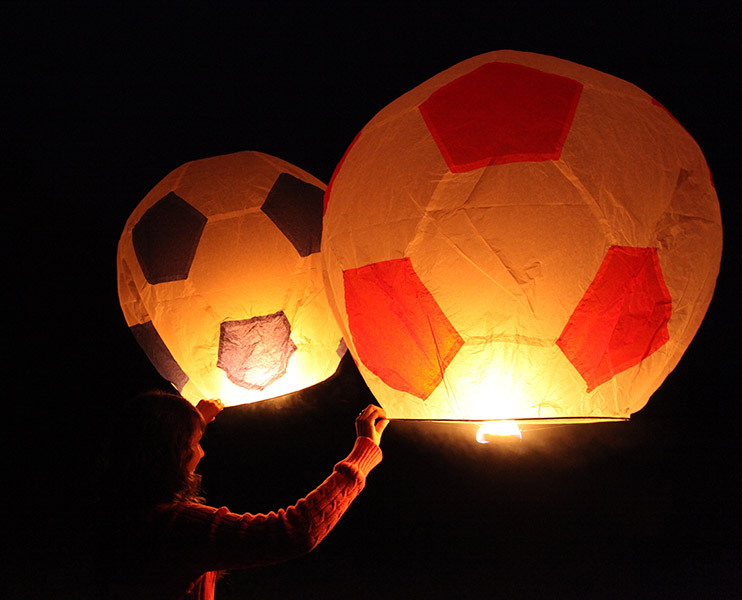 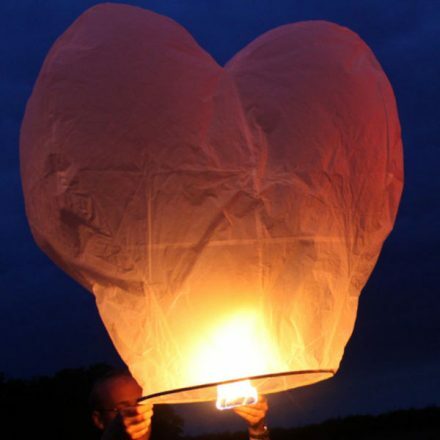 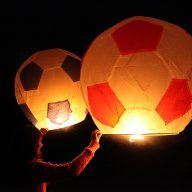 These football lanterns are huge at over 1 metre wide. 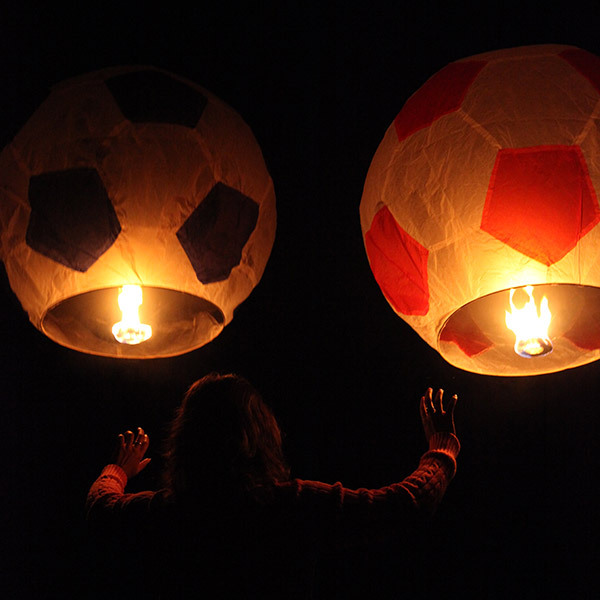 These football lanterns are huge at over 1 metre wide. 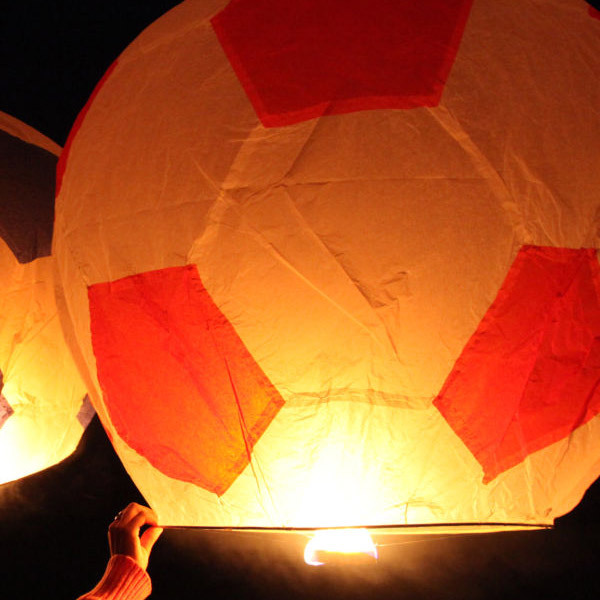 With an extra long flight time, they are the best on the market and will not disappoint.